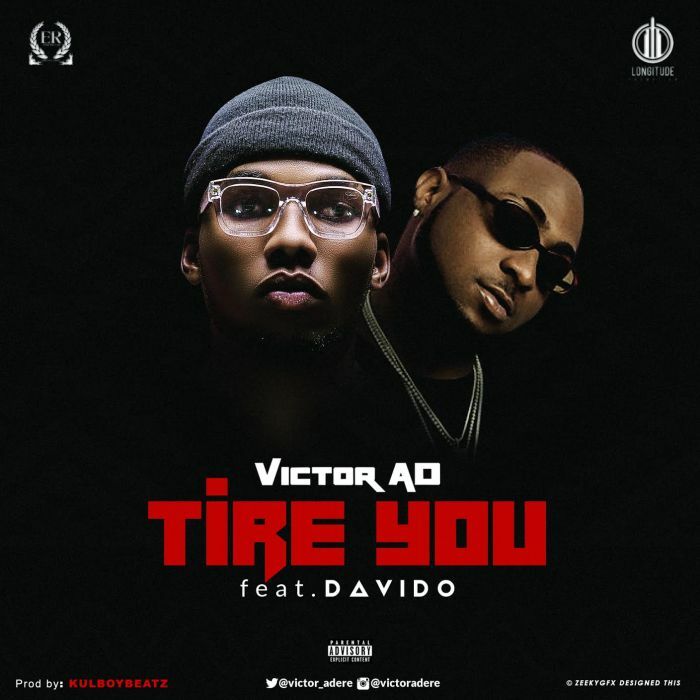 The song "Tire You" is set to be the song of the year as it takes on the theme of working hard and smart. 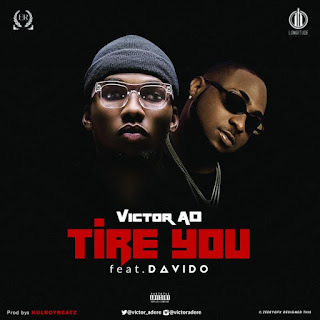 The record opens with the vocal of "DAVIDO" imploring listeners to work hard, make money and "Victor AD" follows with one of the best verses in a Nigerian song in recent time. 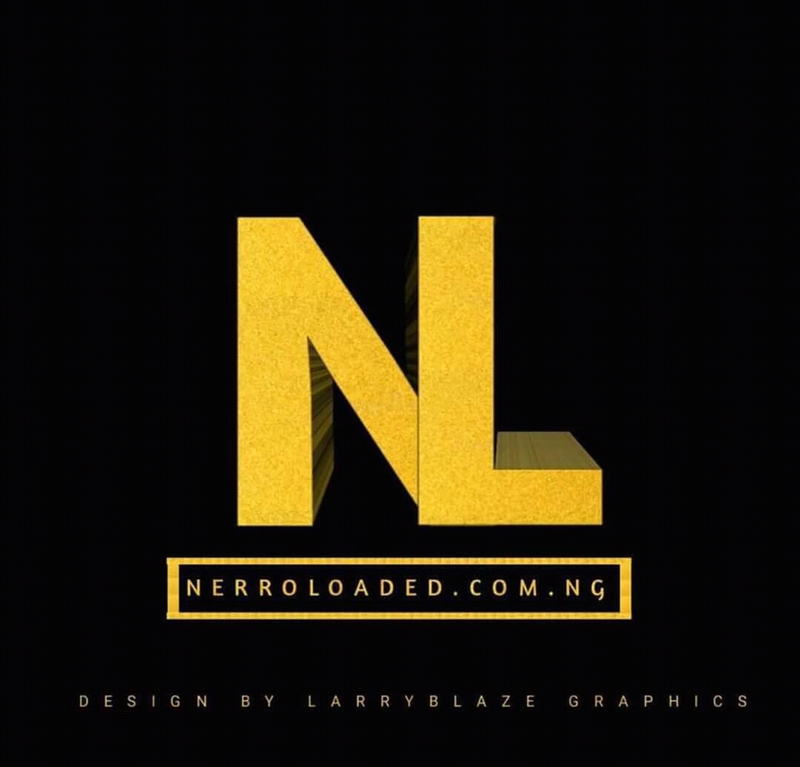 The Etin Records – ensigned and Longitude Promotions – managed is set to build on the success of (Wetin We Gain) with this record.